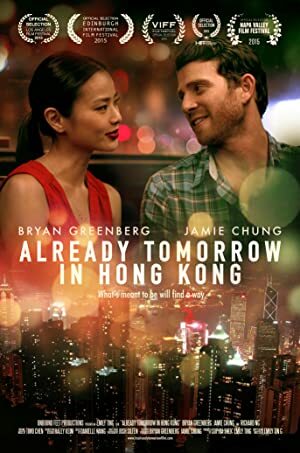 Already Tomorrow in Hong Kong (2015) – What's New on Netflix Canada Today! An attraction forms when a Chinese American girl visiting Hong Kong for the first time meets an American expat who shows her the way, but timing may not quite be on their side. A walk and talk romance set in the beautiful city of Hong Kong, the film asks the question – what happens when you meet the right person at the wrong time?